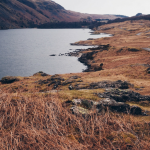 My last post on Earth’s Magical Places was: ‘5 things to do in the Lake District UK’. This covered all the things you could do on a trip, or holiday to the very beautiful national park! 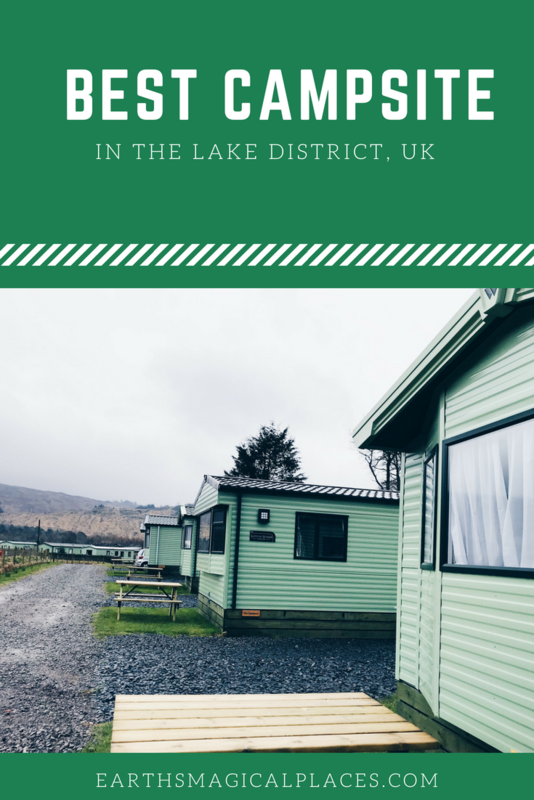 But, it left the question of where to stay in the Lake District unanswered… Therefore today I’m going to share with you information about the ‘best campsite in the Lake District’, Church Stile Holiday Park. There are lots of accommodation options in the Lake District. 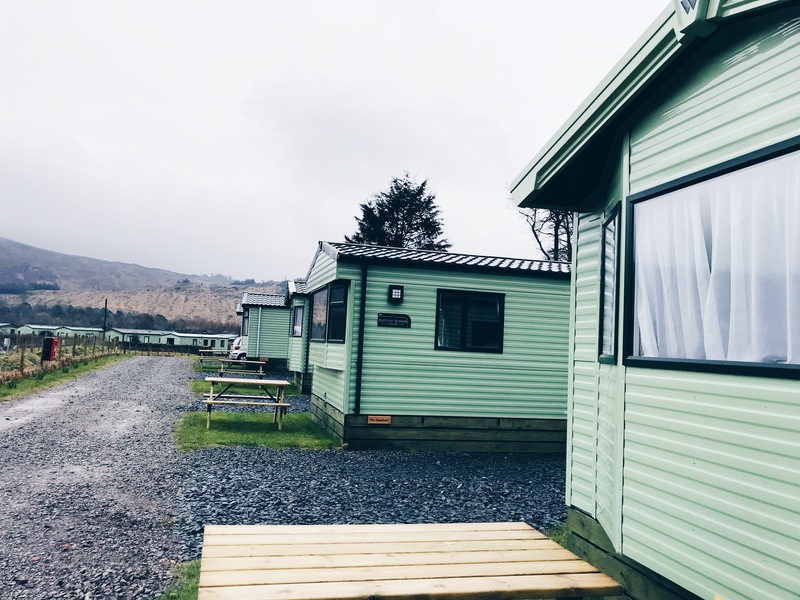 From Boutique hotels and holiday cottages to Inns and campsites… Whilst I’d normally opt for a cosy hotel room, my dad (who’s been visiting the Lake District for years) convinced me that you can only fully appreciate the area by camping. Since most people visit the Lake District to discover its natural beauty, it only seems right to ‘sleep under the stars’. There’s an abundance of Campsites in the Lake District, but one my dad has returned to again and again is Church Stile Holiday Park. Therefore, he thought it the perfect base for our short trip! Located in the tiny hamlet of Nether Wasdale, Church Stile is as idyllic as it gets. Dry stone walls and fields stretch out as far as the eye can see. Meanwhile, fells and mountains frame the landscape, making for one hell of a backdrop! More than this, its location is fantastic for walkers! Some of the Lake Districts most famous mountains are just a stone’s throw away from the campsite. Great Gable, Yewbarrow, Scafell and Scafell Pike (the highest mountain in England) are all within walking distance. The beautiful Wastwater lake is also nearby! 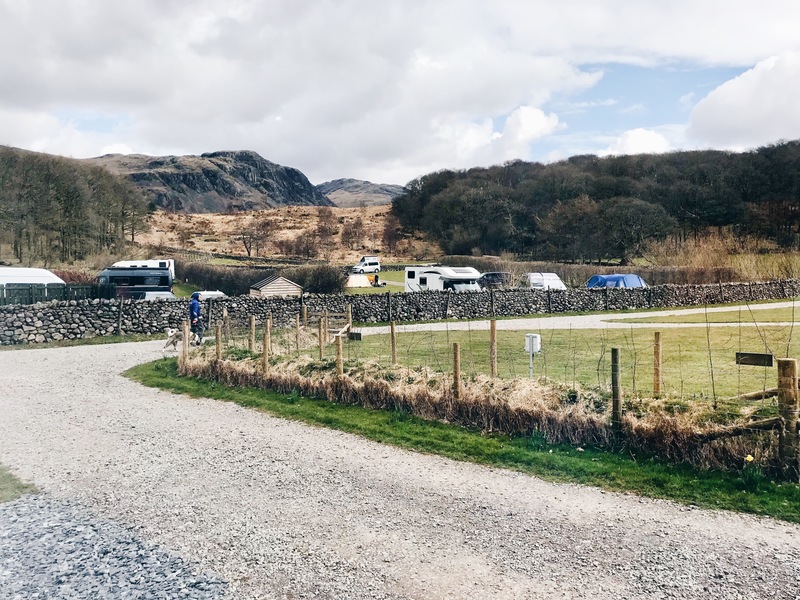 The small, but friendly campsite consists of several perfectly maintained fields as well as several different spots for campervans – all of which were surprisingly free of mud when we visited in early April. Other important facilities for campers such as the toilets, showers and the washing up area were all very clean. A nice little extra is the campsites very own farm shop which sells handy things such as bread and milk but also local produce. 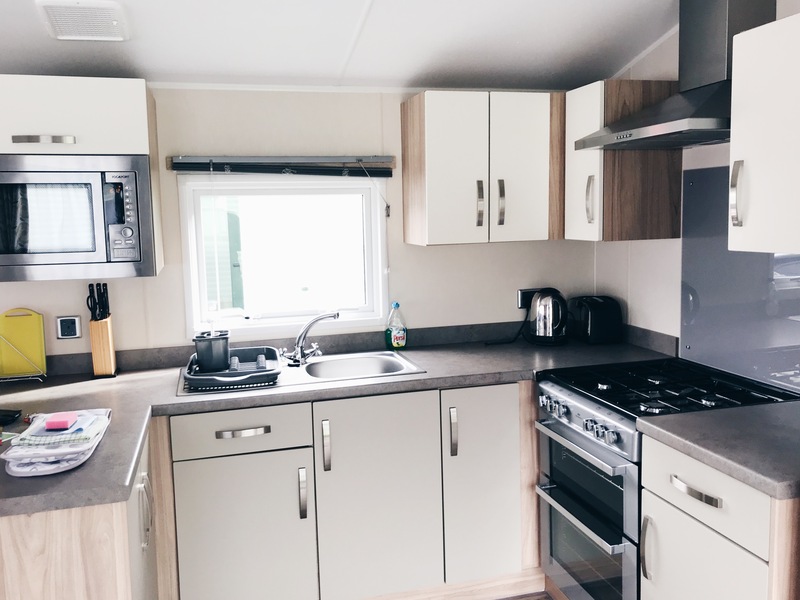 This said Church Stile’s crowning jewel is the small selection of static caravans it has available to rent… Now I know I started this post by stating that the Lake District is best experienced by ‘sleeping under the stars’ but, I never said you couldn’t do that in style ;). Being a 20-year-old high(ish) maintenance sort of girl, my dad surprised me by booking one of the campervans for our trip. He obviously did not think I’d cope well being stuck outside in the Lake Districts somewhat unpredictable weather, and he was probably right. The static caravans for me provided the perfect balance! 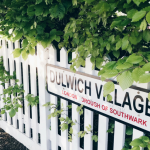 Staying on a campsite allowed us to appreciate the peace and tranquillity of the area, and enjoy the community vibe of camping. But the static caravan allowed us to stay warm, dry and very comfortable. Three things that don’t usually come with camping in the UK. I’ve always had the preconception that static caravans are all old, musty, and perhaps decorated with frilly curtains and one too many cat ornaments. Thankfully, however, the ones at Church Stile were super modern! Ours had a spacious living area and full kitchen, which were both immaculate. There were also two full sized bathrooms and bedrooms. I’d certainly say we experienced glamping in the lake district. 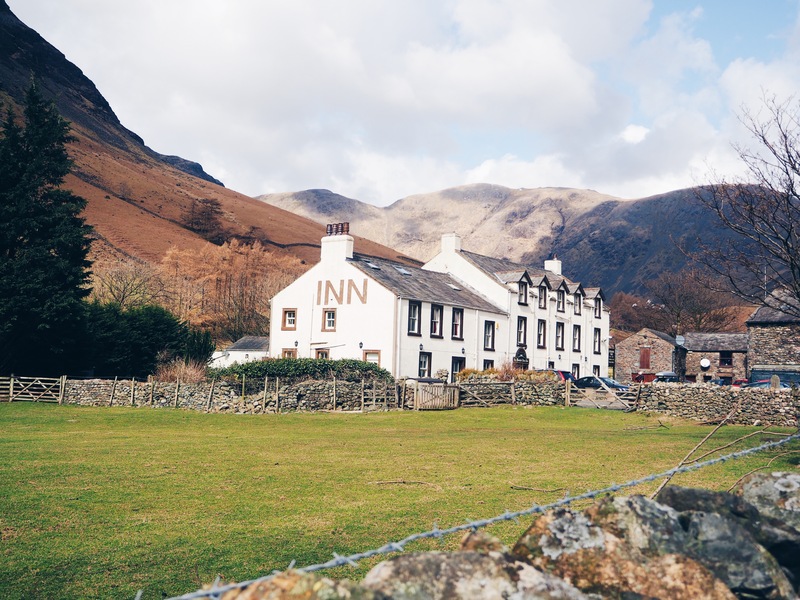 There’s not much to the village of Nether Wasdale within which the campsite is situated. It consists of little more than a few houses and a small community church. Despite its small size, there are actually two pubs/restaurants within the village. Both serve delicious food, meaning that you can save your packet meals for another day! 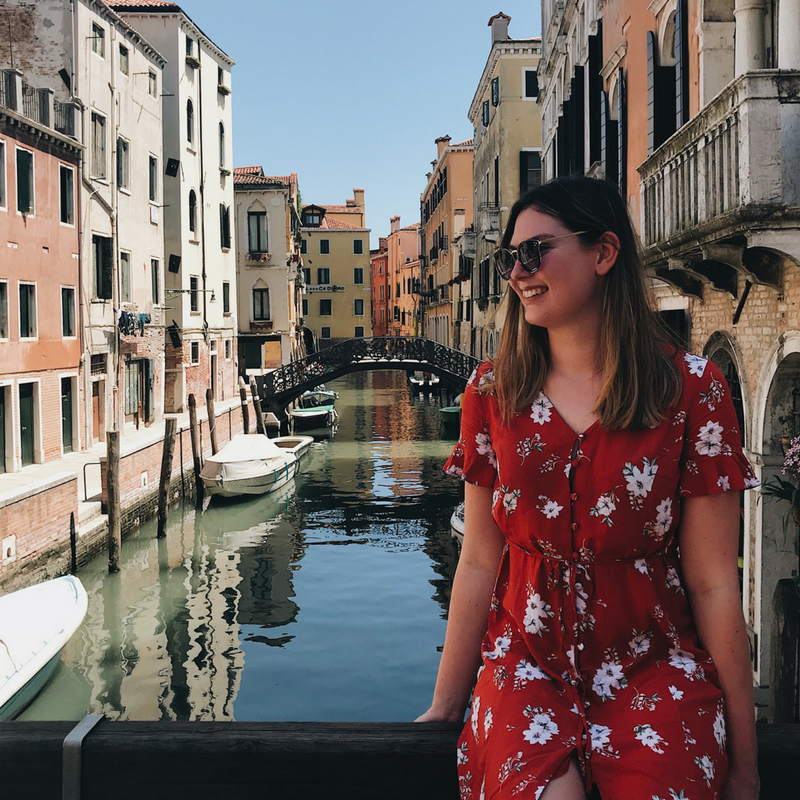 Subscribe to receive emails when new posts about my adventures around the UK (and further afield) are published!